Our homemade bread is freshly baked and can be enjoyed in many different ways. Try it plain or pop some in your toaster. 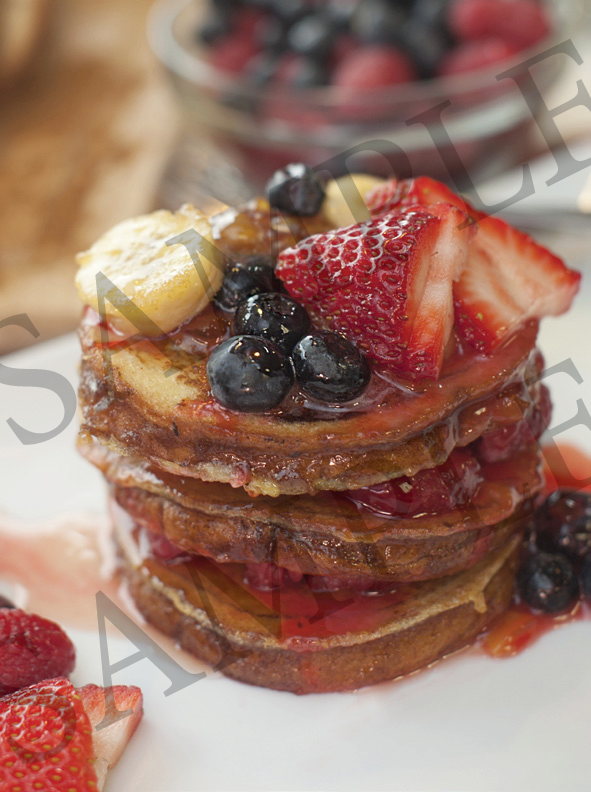 If you really want to indulge, enjoy any of our bread varieties as rich and decadent French toast – we think it’s the most flavorful French Toast you’ll ever have! 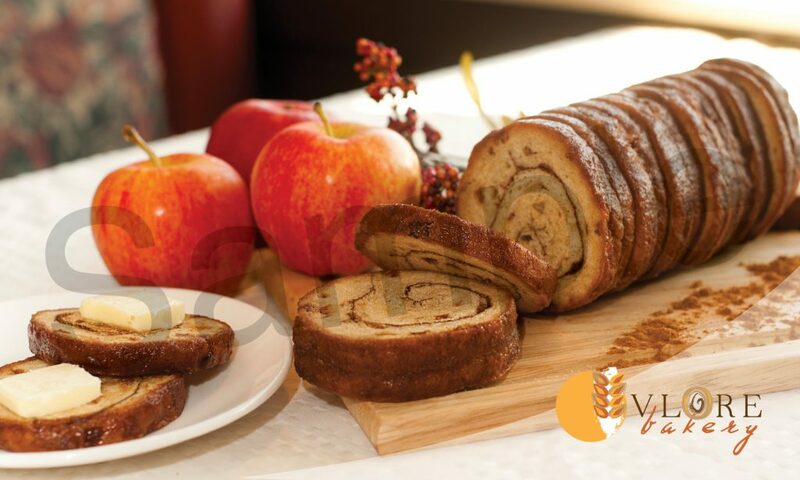 Formed from sweet dough—instead of a bland white bread dough—Vlore Bakery Cinnamon Swirl Bread offers incredible richness with additional sugar and eggs. Sheeted out, the dough is heavily sprinkled with real Korintje cinnamon, rolled into a snake, then cut into individual loaves with a cinnamon swirl running from end–to–end. Now serving nearly 3,000 eateries in the midwest and always expanding. Join us today by purchasing online or from one of our distributors including Reinhardt, Sysco, Performance Food Group, US Foods and more! Buy from one of our fine distributors. Each case is lovingly crafted and ready to use at your restaurant! Our signature Cinnamon Swirl Bread is available from these fine distributors including Reinhart, US Foods, Sysco, and we’re adding more all the time! 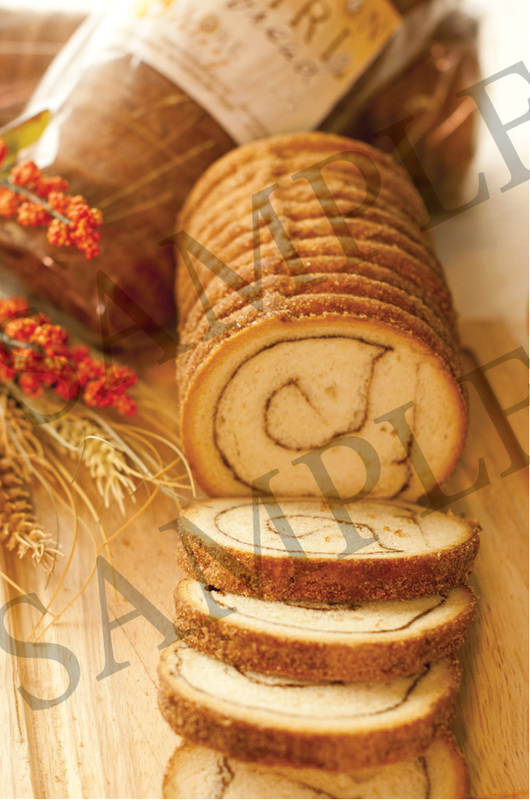 Each loaf of Vlore Bakery Cinnamon Swirl Bread is cut into 18 slices and packaged 12 loaves to the case. That’s 216 slices of delicious cinnamon ready to be put to work in your restaurant. Do you prefer direct shipping? 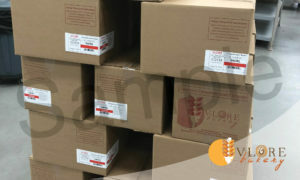 We ship via UPS every Monday so that it arrives at your restaurant fresh and ready to use. Buy online directly from us! Established in 2011 in Springfield, Missouri we’ve crafted our signature Cinnamon Swirl Bread to make satisfying breakfast dishes that will bring customers back again and again with all natural, Non-GMO, ingredients with no chemical preservatives. We began in the restaurant business ourselves with 35 years of experience and have branched out to bring a product that is truly special to restaurateurs across the country. Vlore Bakery’s vision is to help independent restaurants to specialize in something that the chain restaurants don’t have. 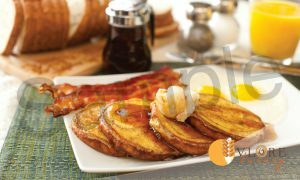 Our signature Cinnamon Swirl French Toast here served with bacon and eggs. A true breakfast masterpiece. We began serving friends and family in the restaurant business in Missouri and Illinois. Today, Greek- and Albanian-owned restaurants form the core of our customer base and our cinnamon swirl bread can be found in twenty states. In addition to family restaurants and diners, it is served at casinos, colleges campuses, golf courses and catering facilities. See our story in Estiator Magazine! 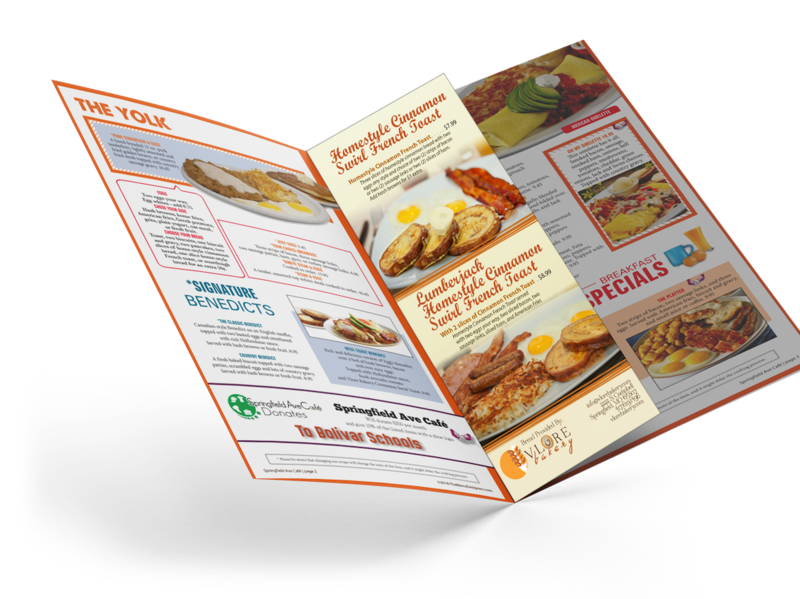 Get FREE Menus for your restaurant! Sell Vlore Bakery products? Awesome! You may qualify for FREE menus and more*. Get FREE table tents, specials sheets, inserts, posters, and more right away. And customers who’re ready to take the next step we can produce your menu for FREE! Let us produce your menu for FREE! Choose from our selection of menu templates and wow your customers with mouth watering images and designs. Have something else in mind? We can recreate your menu with your current design or build a new custom design just for you. 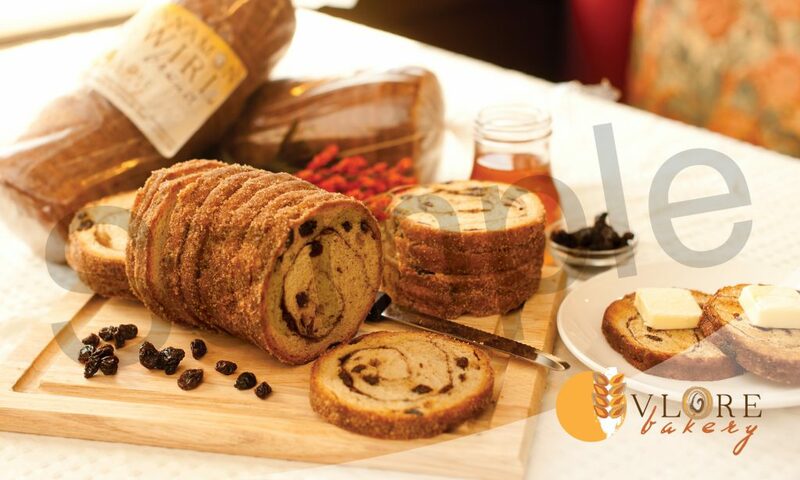 To help you sell Vlore Bakery products we include ads for dishes featuring our Cinnamon Swirl Breads including customizable combos, sides, main dishes and more! We work with you until everything is setup the way you want it and then print and ship 40 sets to you free of charge on high quality card stock with beautiful print quality that will make your customer’s mouth water. Easily to use covers or get them laminated! 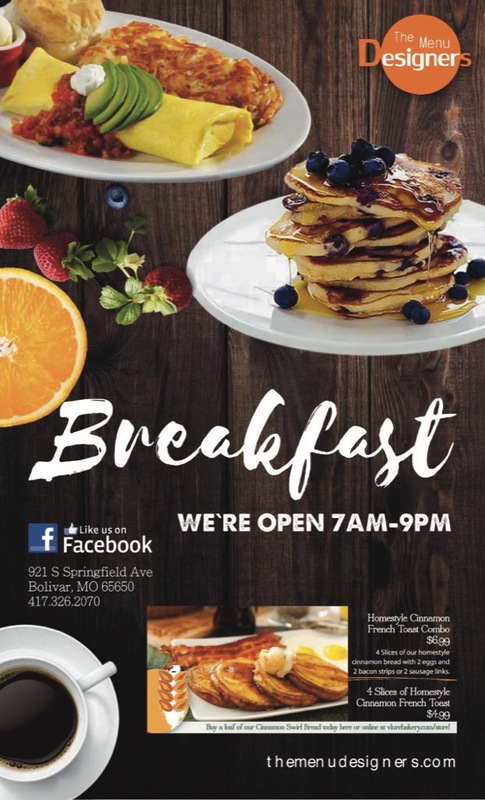 Many restaurants use vinyl menu covers for their restaurant. It’s easy to change individual pages when they’re ready to be updated. These classic cafe style menu covers can be purchased through us at any time. Take your menu to the next level and get them laminated and spiral bound. With high quality laminate and durable coils our laminated menus are easy to clean and last through heavy daily use. Fill out the form below to get a quote for laminating your menu today!